Since 1995, Pixar has been the star of Disney animation, delivering time and again with only a few exceptions. 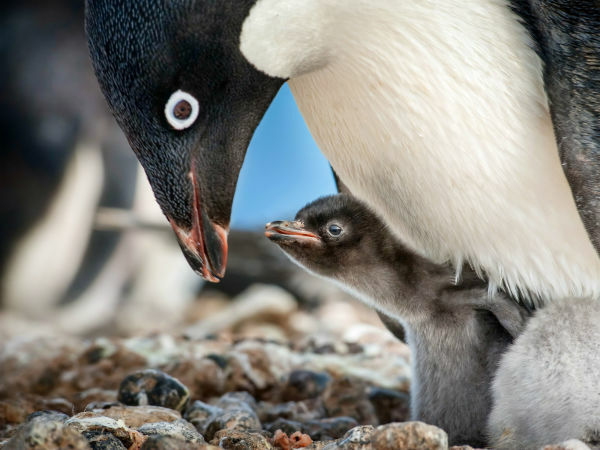 But in the last 10 years, the other half of Disney’s animated output — Walt Disney Animation Studios — has proven it can make films just as memorable. Since 2007, the studio has been responsible for Bolt, The Princess & the Frog, Tangled, Wreck-It Ralph, Frozen, and Big Hero 6, a stretch that rivals Pixar’s success. 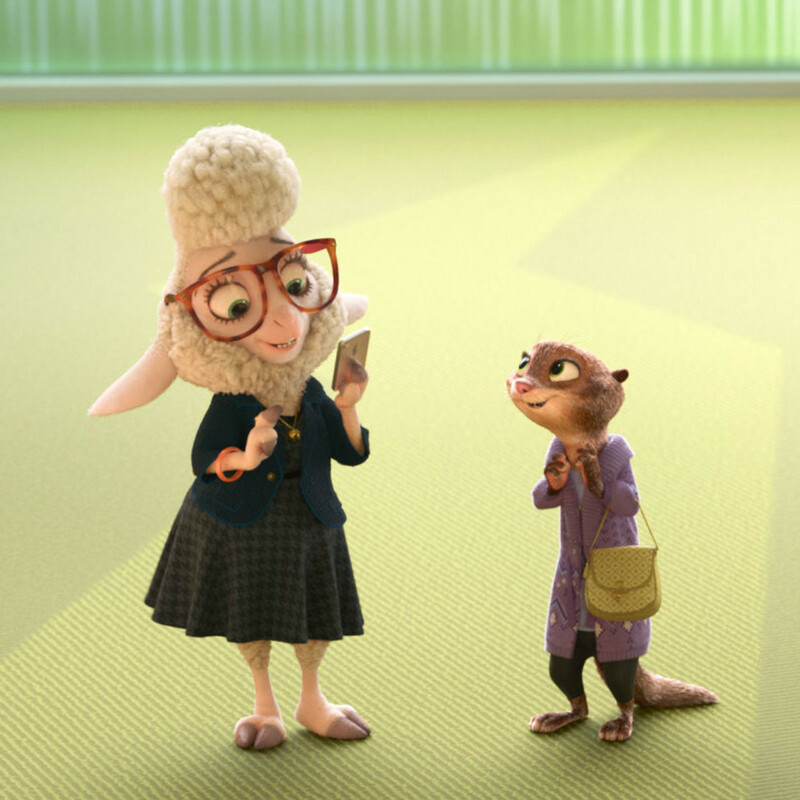 The trend continues with Zootopia, an absolute delight of a movie that takes the tried-and-true premise of talking animals to another level. They do so not just by having anthropomorphic animals of all kinds, but also by creating a fully realized universe where almost every detail astounds. 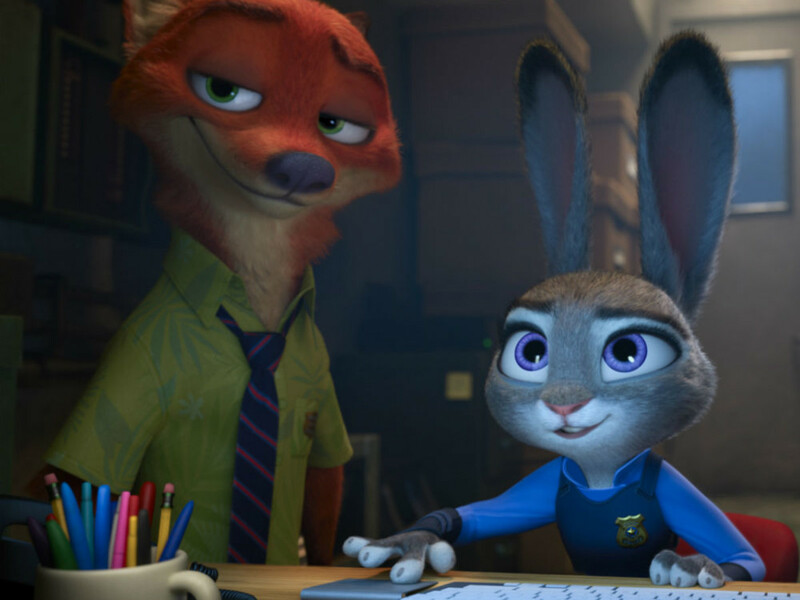 The hero of the film is Judy Hopps (voiced by Ginnifer Goodwin), a rabbit who has dreamt her entire life of being a police officer. Finally given her shot, she’s assigned to lowly parking meter duty instead of actually fighting crime. A chance run-in with a con artist fox named Nick Wilde (Jason Bateman) sets in motion a series of events that finds the two of them trying to track down a missing otter. That investigation opens up something bigger than they could have imagined, unraveling a conspiracy that has far-reaching implications. If that sounds heavy for an animated Disney film, it is and it isn’t. 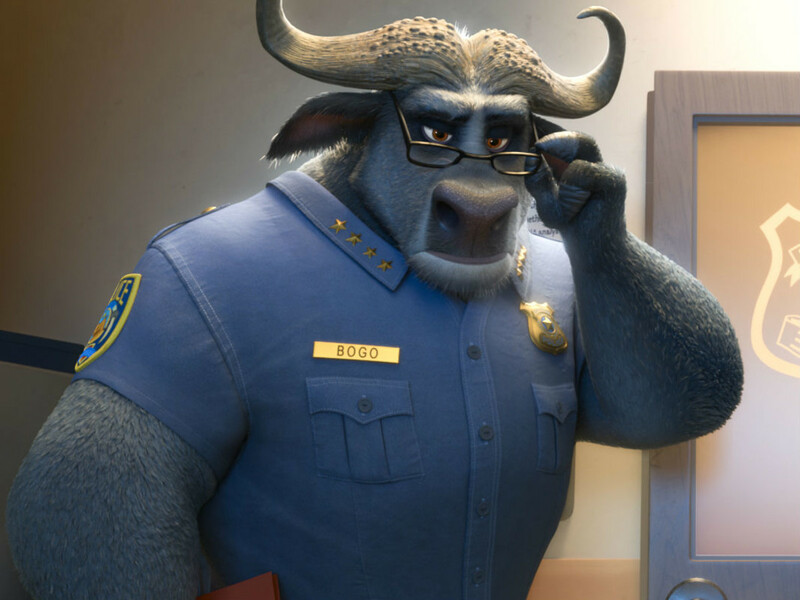 One of the biggest pleasures of Zootopia, as is the case with most great animated films, is how it appeals equally to kids and adults. 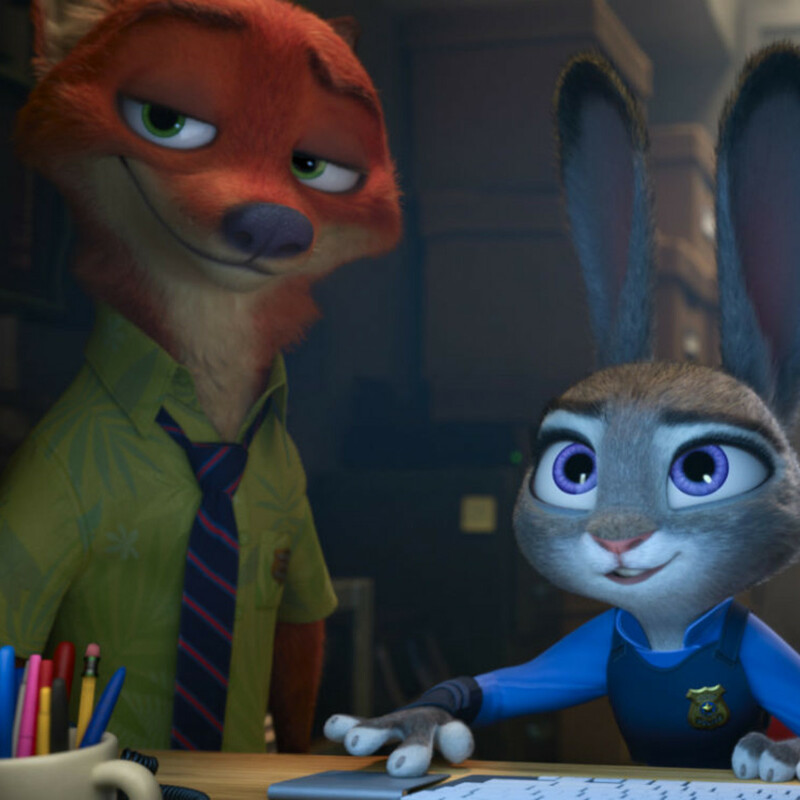 The lush animation, cute animals, and other elements make it kid-friendly, but the relatively complex plot, pop culture references, and somewhat scary sequences make it enjoyable for adults too. Heck, at one point, the filmmakers — led by veterans Byron Howard and Rich Moore — even bring in a not-so-lightly veiled allusion to the dangers of racism and fear-mongering. However, they do so in a way that’s completely consistent with the world of the film, making the important message palatable for younger viewers. 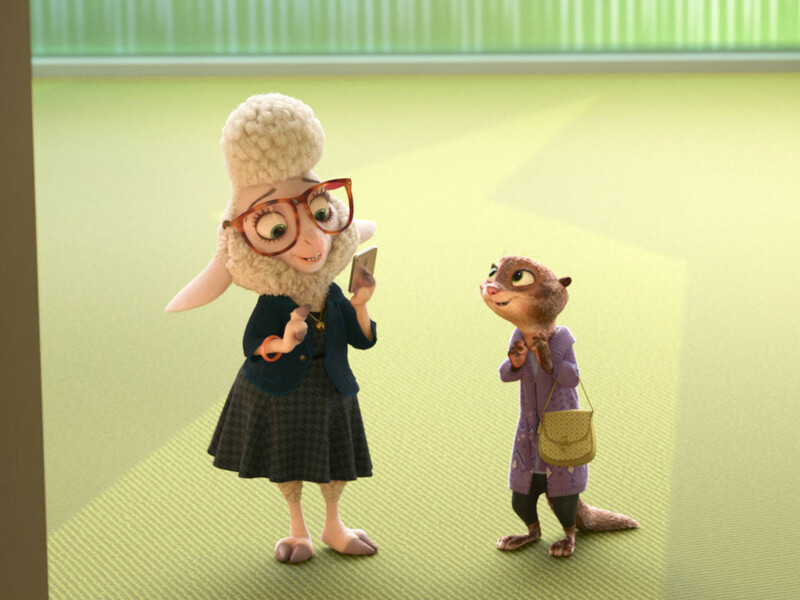 Although I normally say that having celebrities voice animated characters is a waste of time, both Goodwin and Bateman, along with Jenny Slate as Bellwether the sheep, bring a little something extra to the movie. Other stars like Idris Elba, J.K. Simmons, Bonnie Hunt, Tommy Chong, Octavia Spencer, Alan Tudyk, and Shakira all deliver nice performances, but their star power does little to enhance the film. 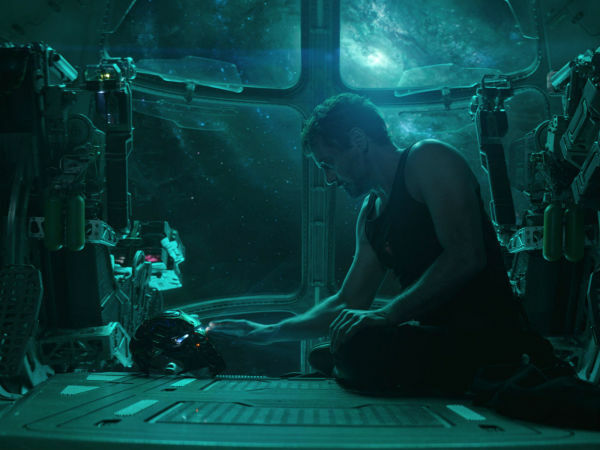 It’s easy to tell when a studio and its filmmakers care about the quality of their product, and the output from both sides of Disney has gotten as reliable as a Swiss clock. 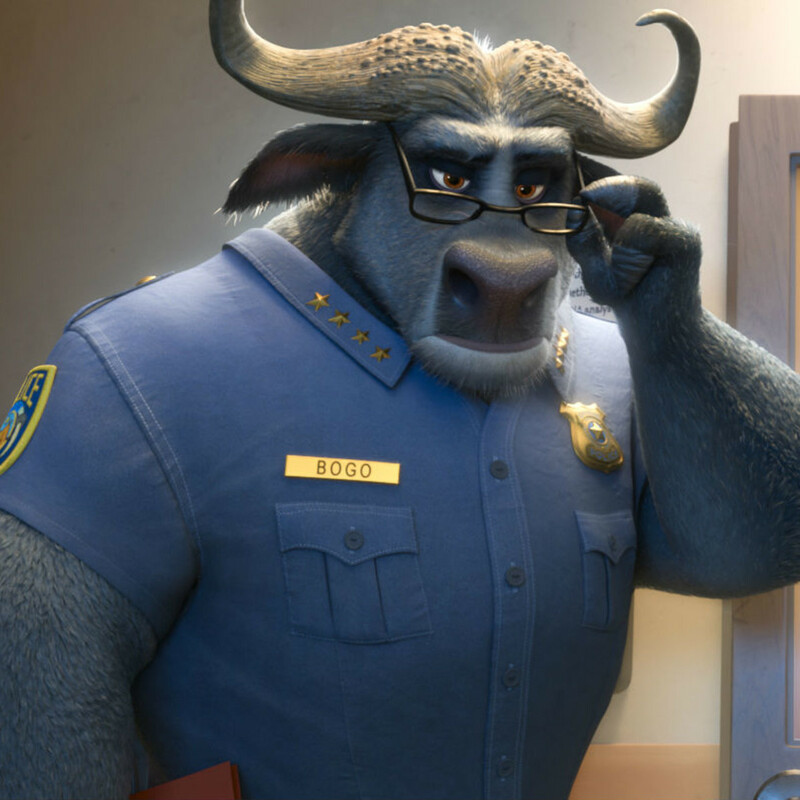 Zootopia is another stellar movie from a studio that just knows how to do things right.